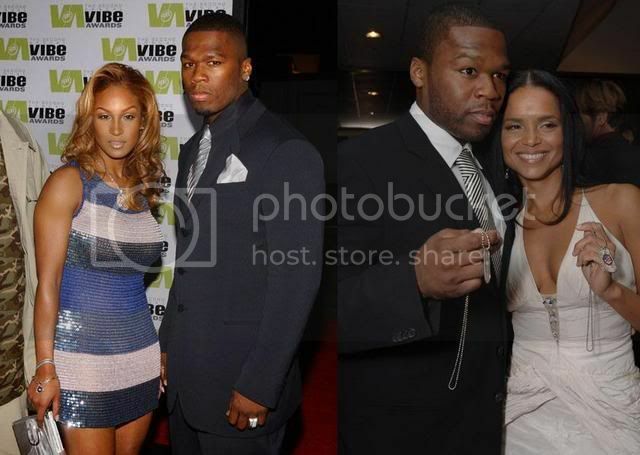 50 Cent talks about G-Unit and other issues he has been facing lately, and clears up all the rumors. Tonight the World Premiere of Trey Songz "Wonder Woman" will air on BET. 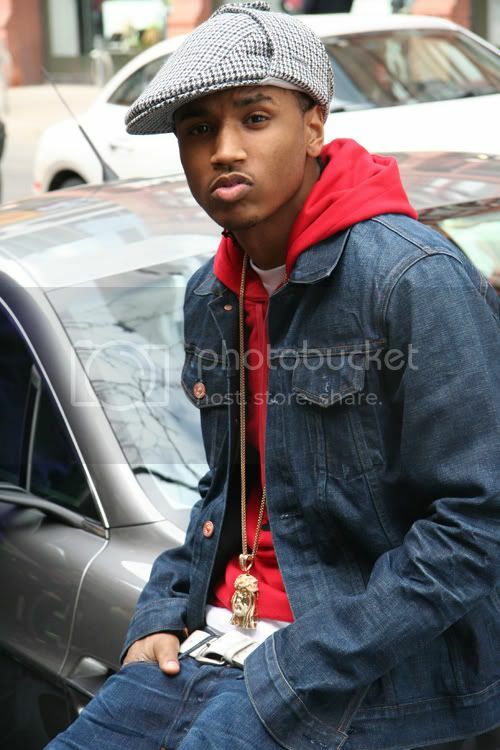 Trey will also be appearing on 106 & Park to premiere the video as the "New Joint of the Day." Trey Songz is officially back,and He'll be dropping second album called "Trey Day" on June 12,2007,and I know I've been waiting for this one. The rumor that Tamika Foster is pregnant was false. It was an April's Fool joke played on Sandra Rose, I bet she thought she had something juicy but that wasn't the case she should have known. See how people let their guards down around that time and end up getting played.